When President Trump started his administration, I gave him a clean slate. I want him to succeed because the nation’s survival depends on it. But I’ve got to tell you, it’s getting harder and harder to stay positive here. After last week’s abject failure over healthcare and Trump’s subsequent blaming of the Freedom Caucus and constitutional conservatives, I have to really bite my tongue. Then Ivanka moved into some kind of unnamed office in the West Wing and is counseling her father. I pretty much shrugged at that, but now I wonder. President Trump has unveiled a new White House office today that is meant to overhaul bureaucracy and cut red tape. It will be headed by Trump’s son-in-law and Ivanka’s husband, Jared Kushner. What the heck is this? We have department heads that are supposed to be selected to handle these individual areas. Now, we have a White House business and industry SWAT team to take it on. I’m very confused over this. Many of Trump’s key positions are not filled and he says he doesn’t intend to fill many of them… but you need a certain number of these positions for the government to run smoothly. I can understand choosing outsiders and doing away with wasteful agencies, but this just looks disorganized, heavy-handed and chaotic. Perhaps I have misjudged it somehow and Trump will surprise me. So far… I just get more and more concerned over it. It’s beginning to feel like a family enterprise and not our government. I’m still waiting for Trump to repeal all the executive orders he promised. I haven’t seen that. And you have to wonder about priorities here. The very first priority of a sitting President is to staff up the parts of the government around him; not to let them flounder and wonder who is leading them. The White House Office of American Innovation will answer directly to the President and Kushner is being given sweeping powers. The innovation office has a particular focus on technology and data, and it is working with such titans as Apple chief executive Tim Cook, Microsoft founder Bill Gates, Salesforce chief executive Marc Benioff and Tesla founder and chief executive Elon Musk. The group has already hosted sessions with more than 100 such leaders and government officials. But, unless I’m greatly mistaken here, none of these people are conservatives. What gives? Kushner proudly notes that most of the members of his team have little-to-no political experience, hailing instead from the world of business. They include Gary Cohn, director of the National Economic Council; Chris Liddell, assistant to the president for strategic initiatives; Reed Cordish, assistant to the president for intergovernmental and technology initiatives; Dina Powell, senior counselor to the president for economic initiatives and deputy national security adviser; and Andrew Bremberg, director of the Domestic Policy Council. Again… wholly lacking in the conservative venue. 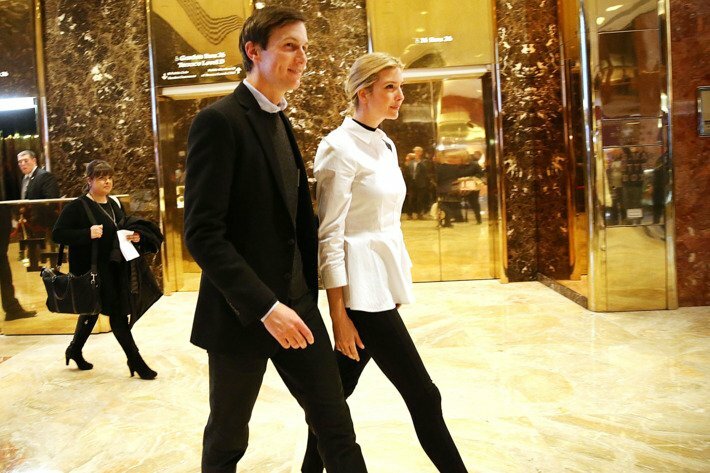 The 36 year-old former real estate and media executive will continue to wear many hats, driving foreign and domestic policy as well as decisions on presidential personnel. He also is a shadow diplomat, serving as Trump’s lead adviser on relations with China, Mexico, Canada and the Middle East. 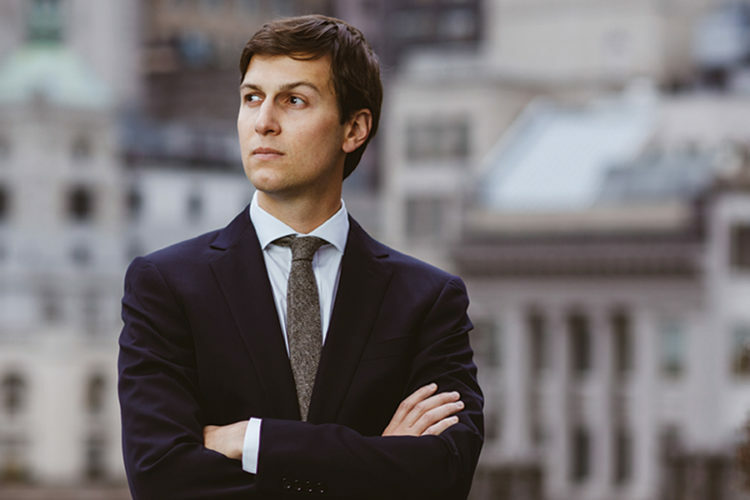 I am extremely uncomfortable with all the pressure piled on and power given to Kushner. It’s unprecedented. It’s imperative that this administration embrace true conservative principles. I’m just not sure this is the way to do it.